Try Out Latisse for Longer, Thicker Eyelashes in Whitehall, PA! 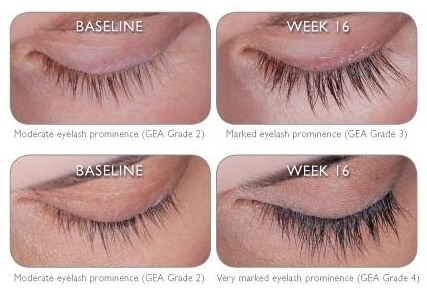 Introducing a revolutionary eyelash treatment to enhance the length and appearance of your eyelashes now available at our Whitehall, PA clinic. LATISSE™ solution is a prescription treatment for hypotrichosis, and is used to grow eyelashes, making each eyelash longer, thicker and darker. Hypotrichosis is another name for having inadequate or too few eyelashes. Learn about sports and specialty eyewera fitting.